Ready for a little heat wave this week? You're going to enjoy the instant (mental) vacation this week's cue word offers! Isn't it adorable?! 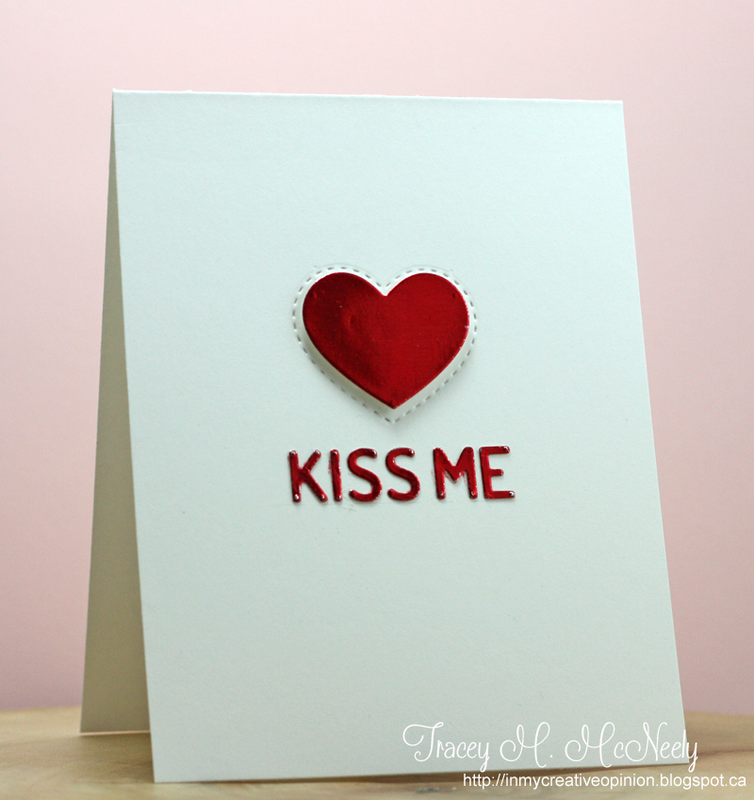 You'd have so much fun creating love notes with this! Be sure to play along this week for a chance to win it! Let's go ahead and take a look at what the design team & this week's guest designer created for inspiration! To add a little dimension to a CAS card, use a scoring board. 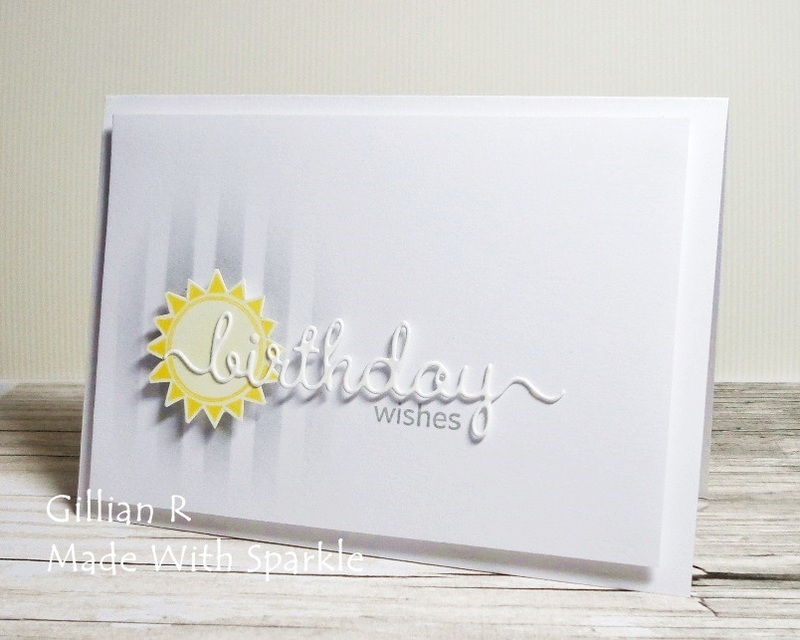 Using large outline images with minimal colour keeps your card CAS! 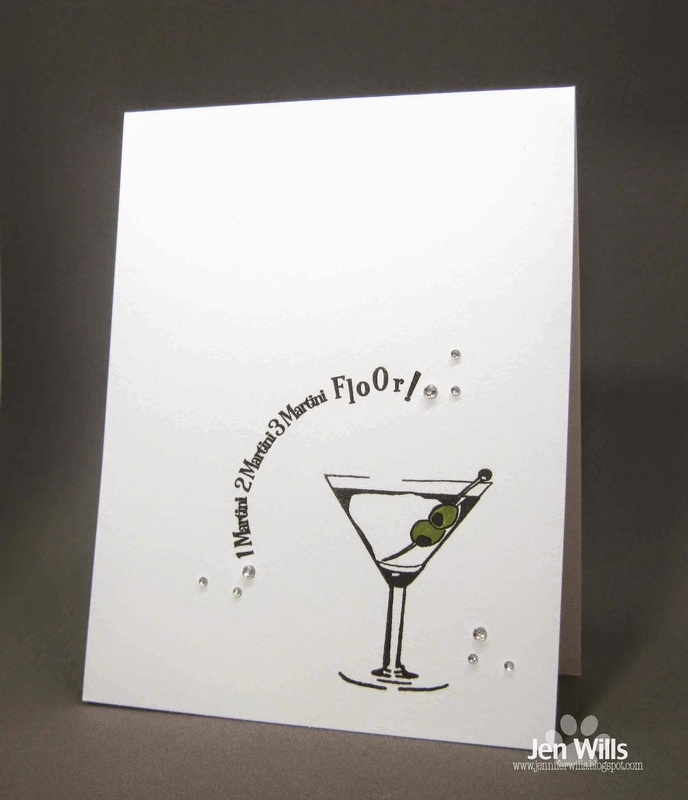 Use stencils to add depth to your die cuts. The 'Rule of Thirds' is useful when designing CAS cards. A touch of colour adds pop to a black & white CAS design. 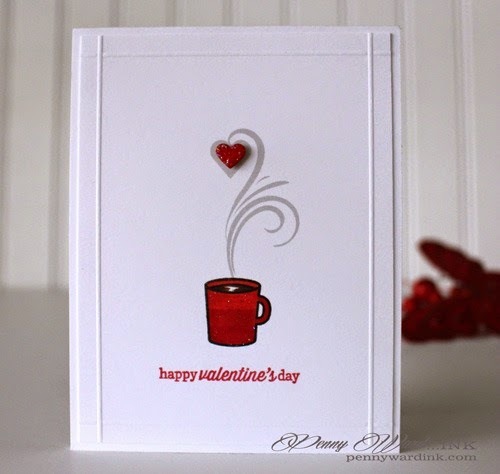 Small pops of color can have a big impact on a card that is otherwise mostly white. 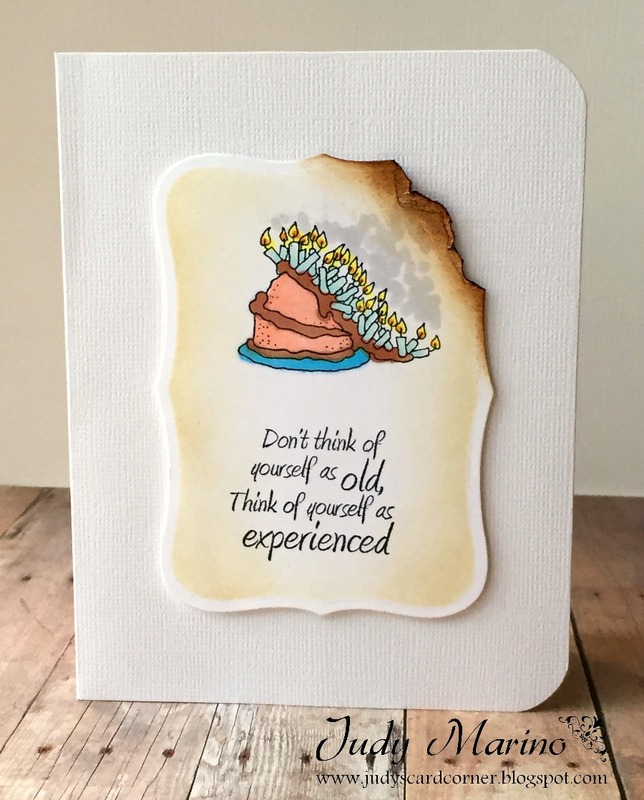 Distress inks can be used in fun ways to add extra interest to a CAS card! 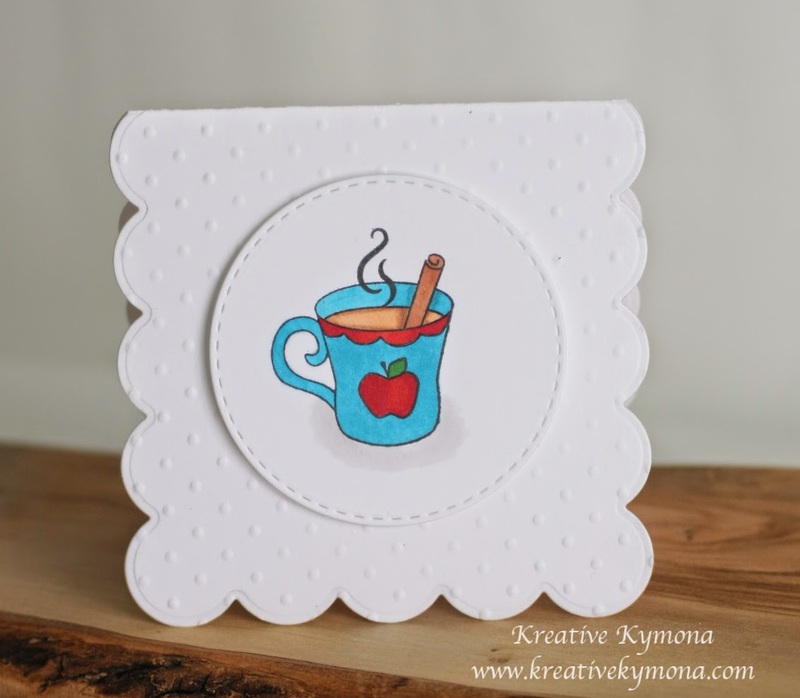 One layer, lots of "free clean" space, and minimal embellishments =CAS! Shading, blending, or ombre techniques can add depth and interest to your CAS card. 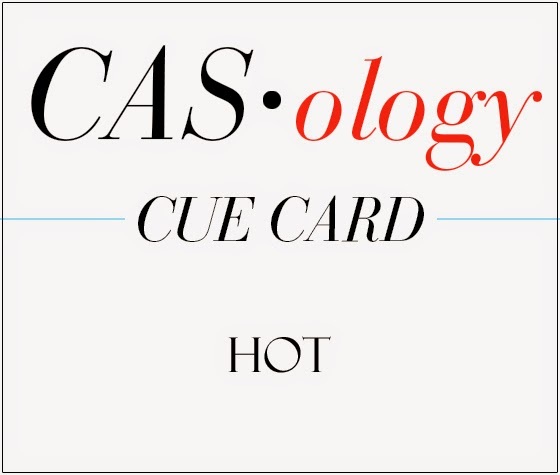 Subtle dimension and centralized coloring will make any CAS card pop. Simple color schemes are perfect for a CAS design. 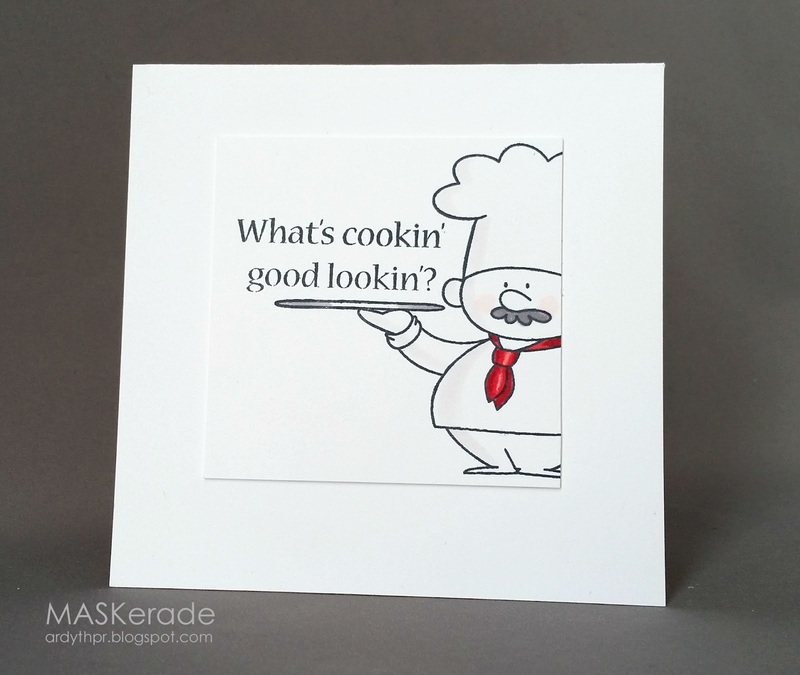 By stamping a sentiment on the main image, white space can be preserved. Foil can add a dramatic element to CAS design! So sorry! 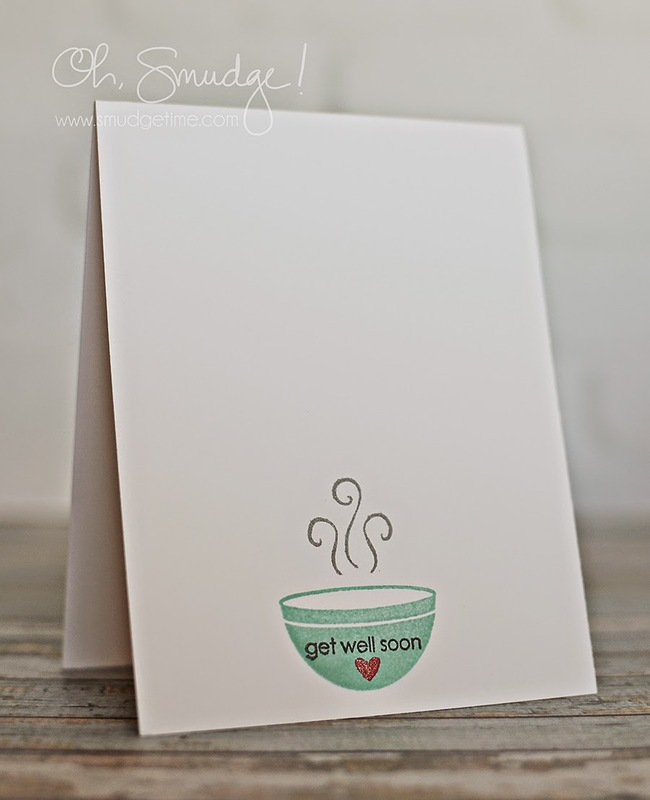 The link up freaked out and posted Hannelie's card from my post! I have no idea how that happened. 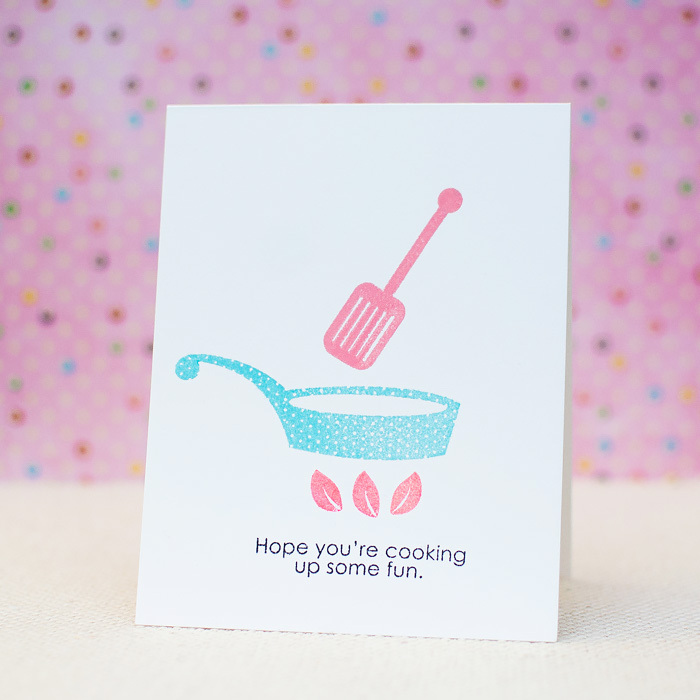 :( The card is here: https://honeybeelane.wordpress.com/2015/02/04/hot-pink-birthday-candle-watercolor/....not sure what to do about that. Sorry. Hi Melissa! Are you able to delete that entry and then enter it again? Ok, I re-posted with a new title and linked it up, it's now #19. My original post is still there for the sake of the other challenges and already made comments, but if you would kindly remove my mistake (#13), I be so thankful! :) Sorry about that! No worries at all! :) The original link is now deleted and we're good to go! Thanks for letting me know!